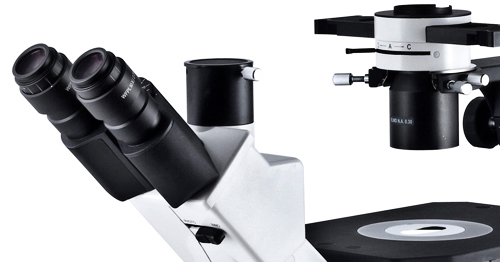 We are an independent microscope dealer based in New England. We specialize in micro and macro optics, digital imaging for capture and display, green lighting and ergonomic solutions. MDMS works with customers in the industrial, educational, and research markets to develop optical solutions. We focus on meeting customers’ needs and expectations with innovative, reliable, cost effective, creative, and inventive systems. Every customer brings a unique opportunity to MDMS. Many applications require specific configurations that cannot be met by off-the-shelf products - we find solutions. We give every customer personal attention, tailoring solutions to your specific needs, and we provide excellent service and support. 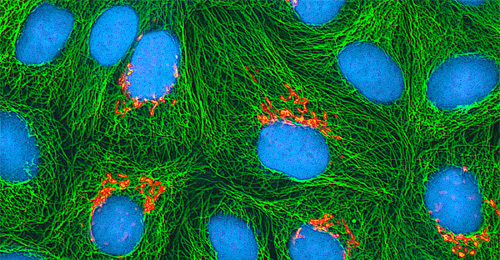 Before you purchase a new microscope system or upgrade an existing one, we work with you to assess your needs and offer expert advice. We will provide you with excellent customer service before and after the sale. In order to completely understand your goals, we offer complimentary onsite evaluation to assess your needs. 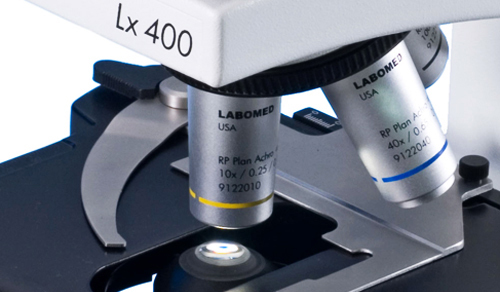 Our certified technicians provide preventive maintenance and repair on all brands of microscopes. Contact us for a service estimate or to schedule a service call. Site design by Blue Tree Graphic Design --- ©MD Micro Solutions 2015.